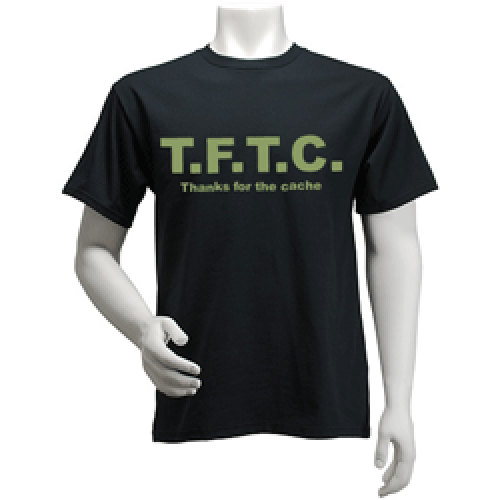 Thanks for the cache. 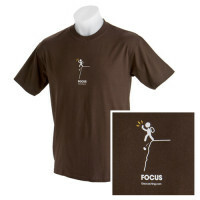 Geocaching T-Shirt. 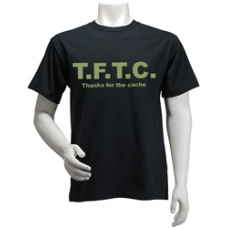 A simple black T-Shirt with the initials T.F.T.C in army green across the front middle of chest. 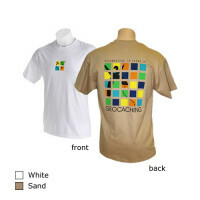 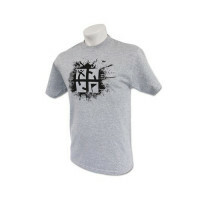 Designed and printed by geocachers in Oregon, this Cache Attack shirt is sure to be a crowd favorite..